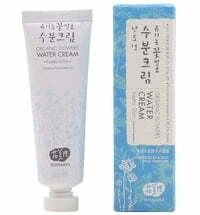 A true moisture boost for your skin. 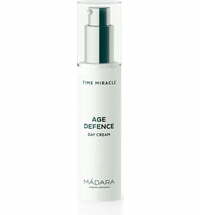 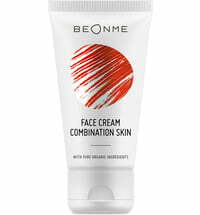 The light, silky cream cares and conditions the skin in an optimum way. 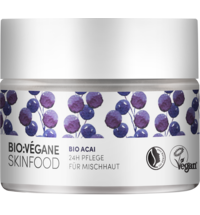 It is ideal for oily and combination skin because the formula regulates sebum production, refines the pores, mattifies and soothes. 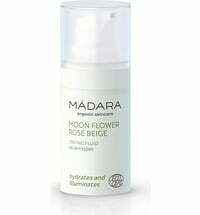 It is quickly absorbed by the skin for a softer and clearer complexion.